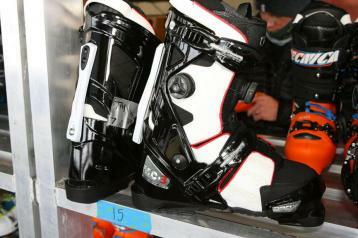 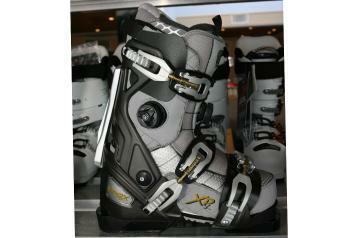 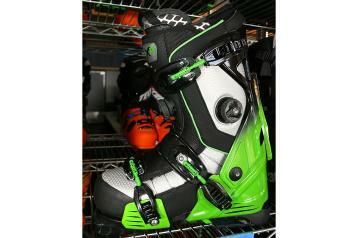 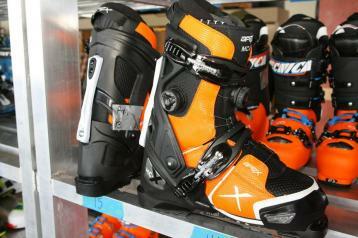 The Apex Ski Boot System shatters the old myth that high performance boots must hurt. 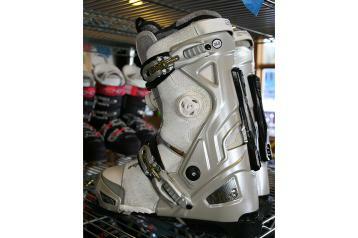 In fact we have proven that an optimal, comfortable fit is actually the key to better performance,improved control, and all day comfort! 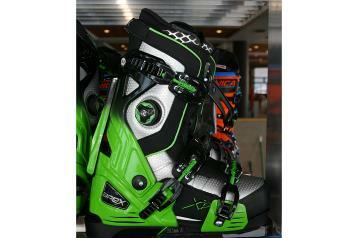 The Apex Ski Boot System relies on technology-driven innovation in the use of nano fibers, advanced modular engineering, and creative thinking. 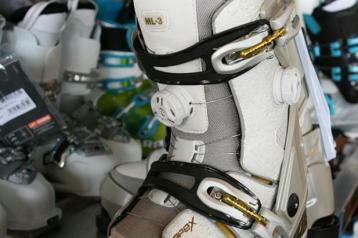 We took the latest technology and applied it to the demands of modern skiers, creating the world's most advanced ski boots.